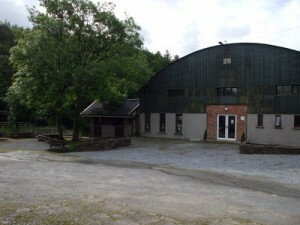 Established by Robert’s family nearly forty years ago, Coolcorron Stud Farm and Training Centre is built on the site of an old mill near the village of Belgooly, County Cork. The centre’s modern amenities meld delightfully and distinctively with many of the original features of its historic and picturesque setting to create a calming atmosphere that is conducive to bringing out the very best in both horses and riders. 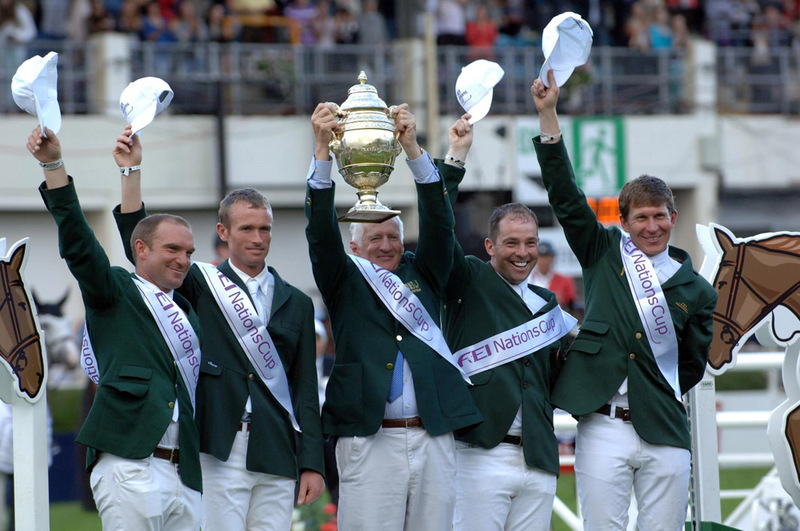 He has been an Aga Khan team member and the National Show Jumping Champion on three occasions, the most recent being in 2007, while he was also fulfilling his duties as the Chef d’Equipe of the senior Irish Show Jumping Team. In his capacity as Chef d’Equipe, Robert has guided Ireland to many Nations’ Cup successes, including the dramatic reclaiming of the Aga Khan Cup at the RDS in August 2012. His greatest achievement as Chef d’Equipe, however, is undoubtedly securing Cian O’Connor’s Bronze Medal at the 2012 London Olympics. 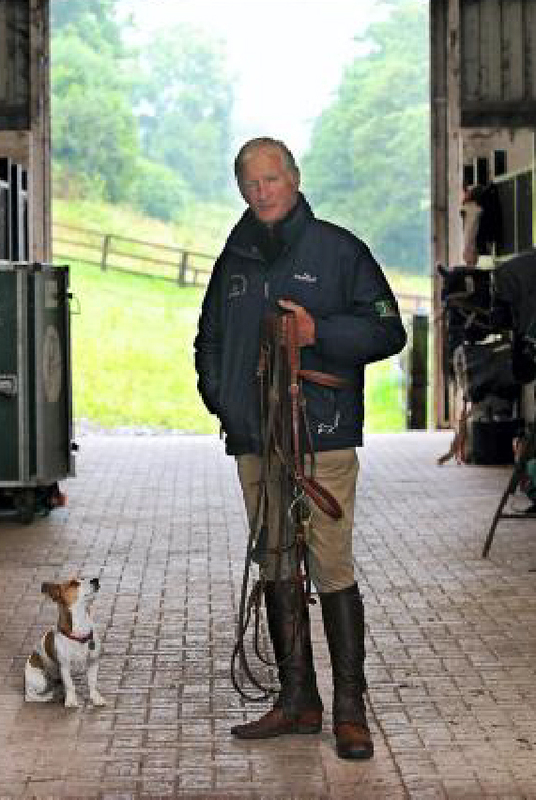 In all his equestrian pursuits, Robert is thoroughly committed to promoting Irish-bred horses, and this commitment contributes significantly to not only Ireland’s horse industry but also the global marketing of quality Irish sport horses. Despite his busy schedule as Chef d’Equipe, Robert continues to coach pony, young and not-so-young riders at Coolcorron, with a view toward realising the full potential of those riders and their animals. 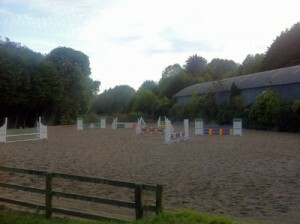 Coolcorron Equestrian Centre has a Category A3 rating from the Association of Irish Riding Establishments (AIRE), which entitles it to train potential instructors to the BHS II and riders to the international level. 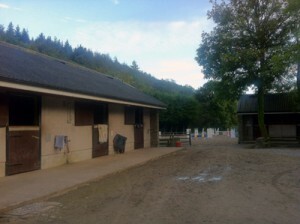 2017 Coolcorron Stud and Training Centre.